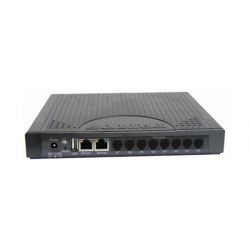 Connect with confidence using the SmartNode 5541 Series eSBC with an integrated enterprise router to the local PSTN and/or the SIP Trunk service. The SN5541 supports 8 simultaneous calls for a new standard in toll-bypass, remote/branch office connectivity, and enhanced All-IP carrier services. 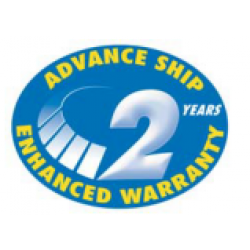 Patton 2 Year Enhanced Warranty for SN5541/8JS8V/EUI series eSBC. The SN5540 is the perfect choice for All-IP applications where legacy, non-replaceable analog equipment has to be integrated into a UCC environment. The SN5541 supports 8 simultaneous calls for a new standard in toll-bypass, remote/branch office connectivity, and enhanced All-IP carrier services.